If your looking for affordable yet useful mobile phone, then MyPhone B18+ TV Duo is for you. 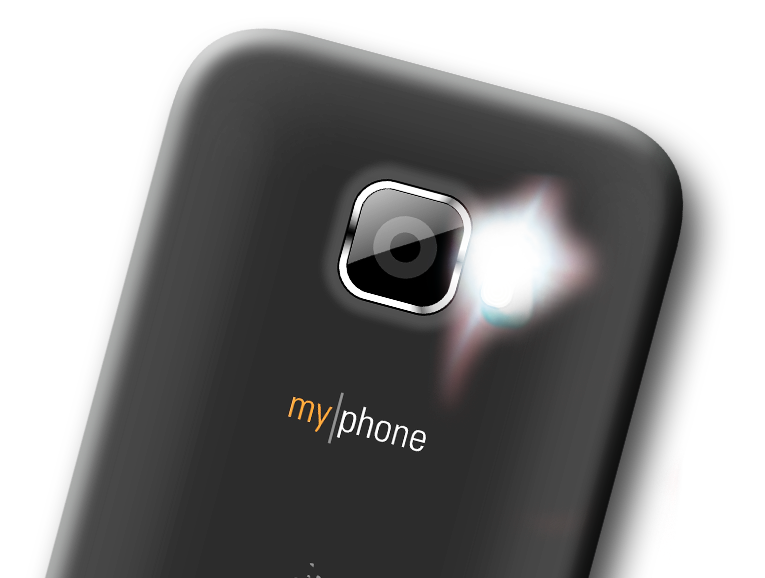 Don't be upset because this is not an Android phone, MyPhone B18+ has still some good specs to show off. For instance, MyPhone B18+ TV Duo, by the name itself contains the mobile TV capability. Watch free-aired TV like carrying your television anywhere. Plus a 1.3MP camera with DUAL LED FLASH, yup that's all caps. If you notice in the picture, it is really surprising that a Php1,490 mobile phone can be low light environment partner. 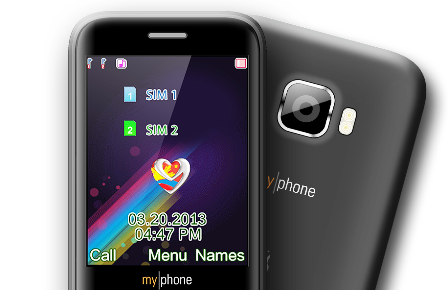 Plus a basic function for a typical mobile phone, including the video player which can decode popular video extension like AVI, MP4, and 3GP, additionally Bluetooth and wireless FM. Priced at Php1,490. Available now in the Philippines nationwide, on Myphone Stores, and Kiosk. If you happen to have MyPhone B18+, kindly share your experience with us. Thanks! looking a nice phone, can you explanation more specifications & where to buy it?? Myphone B18 TV Duo is supported by JAVA Games/applications?